Woah. I didn’t realize how long it had been since I posted here. How dare i?!? 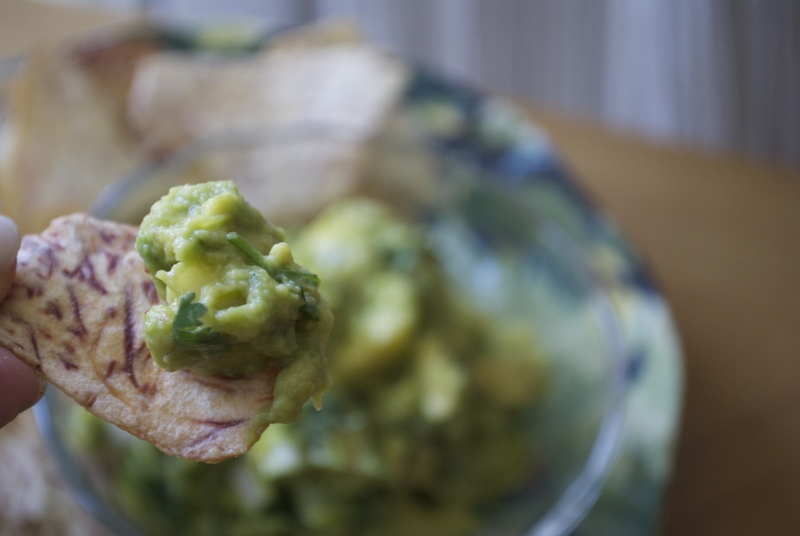 Back with this Pineapple-Guacamole recipe for y’all. 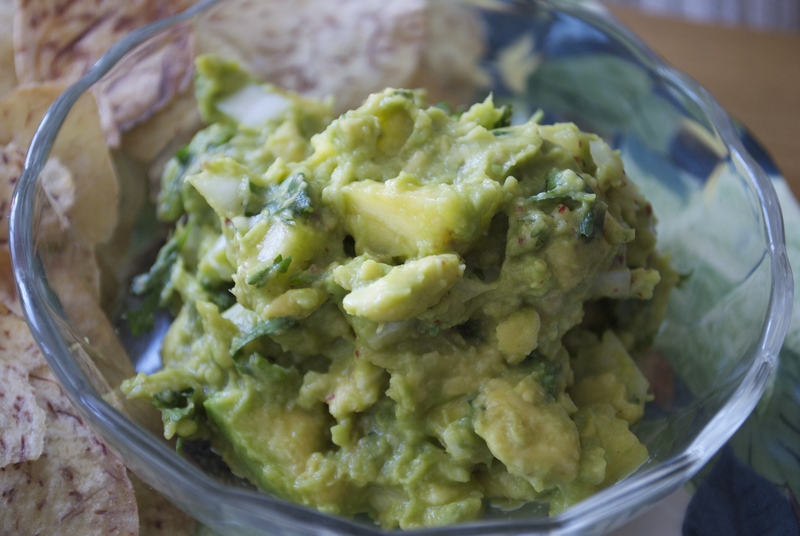 Method: Mash avocados…can we all do that? Use a fork. A potato masher, whatever you’ve got. Add the remaining prepped ingredients and give it a few solid mixes. Serve with taro chips for the ultimate combo. Yeah, the recipe will be a bit on the sweeter side, which I think is the specialty of caramelized onions.